The basic idea behind noise-cancelling headphones isn’t new. Little microphones on the outside of the headphones pick up whatever ambient noise is annoying you and then blasts an inverted version of the sound into the headphones. The noise should effectively be cancelled. Of course, most people want their headphones to do more than just make anywhere sound silent. Finding a set of headphones that cancel noise and sound great has been a sort of grey ghost in the audio industry for years. It seems like everybody is trying to solve this problem, and a couple of companies are getting pretty close. Bose has long been the king of noise-cancelling headphones, including its latest, the £330 QuietComfort 35 II. 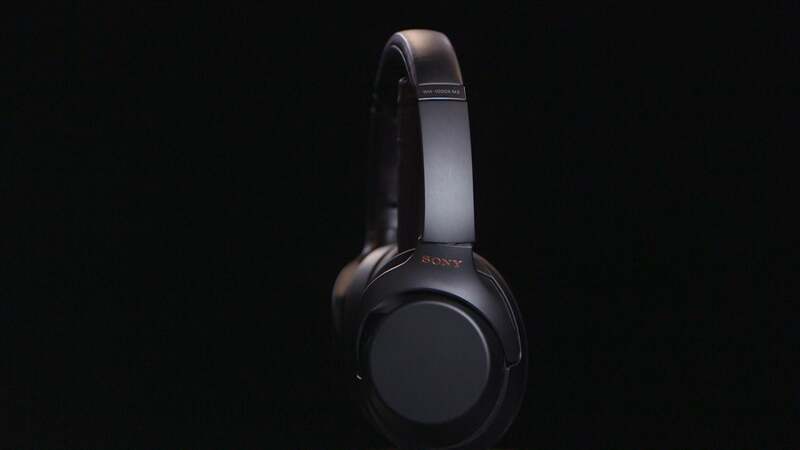 Sony has recently given it a run for its money with the £330 WH-1000XM3 headphones. Meanwhile, there are also some great models from competitors like the £300 Beats Studio3 Wireless, the £450 Bang & Olufsen Beoplay H9i, the £330 Bowers & Wilkins PX, and the £330 Microsoft Surface Headphones. We put all six of these sets to the test in three battles: one for design, one for sound quality, and one for noise cancelling. And a very clear winner emerged. These days, noise-cancelling headphones come in different form factors, including truly wireless earbuds. All of the models we picked for this particular face-off were headband-style, over-the-ear wireless headphones. You know, the ones that look like earmuffs. We picked all wireless, because that’s become the standard in the headphone market, and the lack of wires means more freedom of movement, which is essential in a lot of environments where you’d want noise cancellation. Meanwhile, over-ear headphones have an advantage when it comes to cancelling noise because they fully enclose your ears and automatically cancel a bit of noise. But the design also runs the risk of making the headphones bulky or uncomfortable. This is where the Microsoft Surface Headphones feel like a letdown. The cushions on the ear cups are so cushy that there’s not much room for your ears to breathe. The Beats Studio3 Wireless feel similarly bulky, while the Bowers & Wilkins PX have an unusually firm cushion that doesn’t provide much padding at all. Plus, the Bowers & Wilkins headphones don’t fold, which makes them a pain for travel. They are pretty, though. Ultimately, the best headphones are designed to be light and tight-fitting. 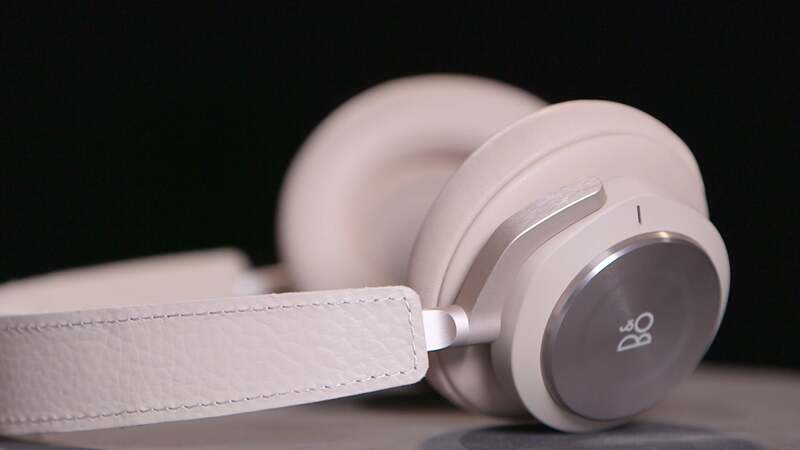 While the Beoplay H9i are relatively light, they’re so loose that a gentle head shake will send them to the ground. That leaves us with the Bose QuietComfort 35 II and the Sony WH-1000XM3. From a few feet away, these two designs look so similar it’s hard to tell them apart. Both have a padded headband and extra room for ears in the ear cups. Up close, though, it appears that the Sony headphones are a bit sturdier. The Bose feel a little flimsy by comparison. On your head, the Sony headphones also hug your head a little bit better. And, in my opinion, the Sony headphones look a little nicer, too. Many audiophiles are quick to point out that noise cancellation can have an effect on sound quality. 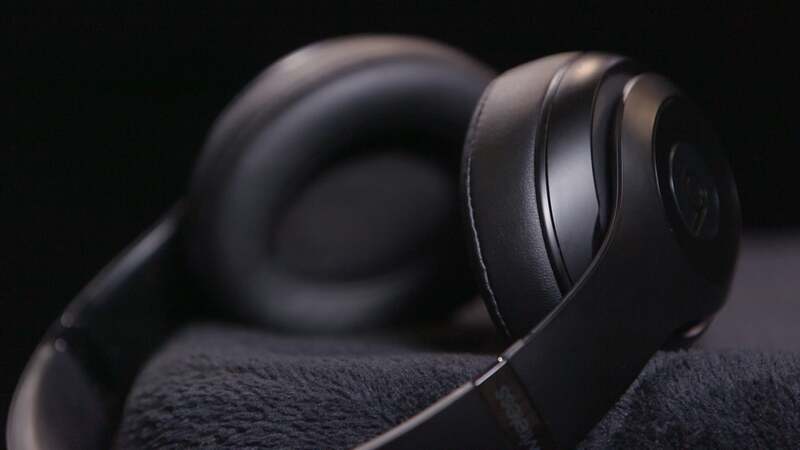 The common assumption is that the electronics that enable noise cancellation produce a slight hiss and block parts of the audio spectrum in a way that degrades the quality of the music. Some say this is largely irrelevant, as the technology that produces noise cancellation has improved. Furthermore, the pros of cancelling out unwanted noise generally outweigh the cons of slightly imperfect audio. And if you’ve read this far, you’re probably pretty interested in the pros of noise-cancelling headphones. All of the headphones we tested sound great. That was part of what made them all contenders for the very best noise-cancelling headphones. However, not all of these sets were created equally. The Microsoft Surface Headphones and the Beats Studio3 Wireless, for example, are unexceptional when it comes to audio quality. 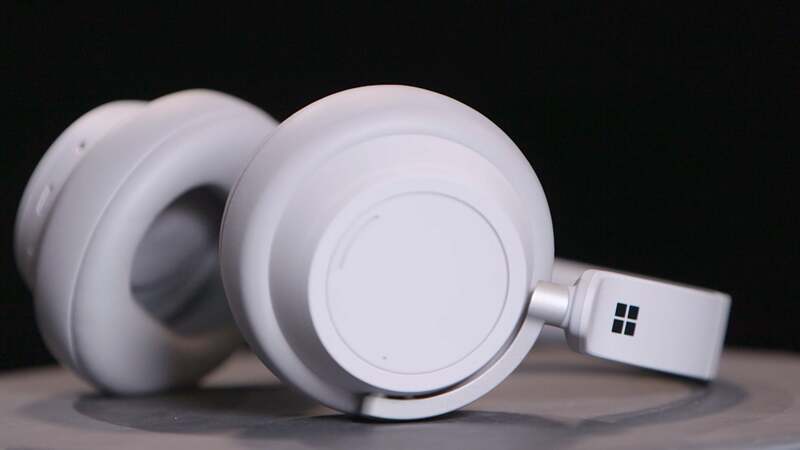 The Surface Headphones tend to sound a bit muddy, while the Beats feel a bit stuck in the mids. 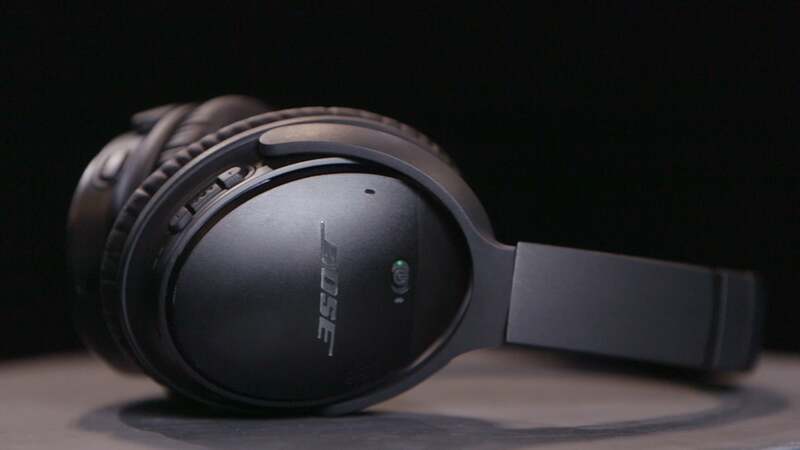 Meanwhile, the Bose QuietComfort 35 II certainly sound like bright Bose headphones, which means there’s not a ton of punch on the bass response. The Bowers & Wilkins PX and the Beoplay H9i suffer from a similarly treble-heavy fate. But again, it’s not like all those headphones sound bad. The Sony WH-1000XM3 simply sound better than the rest. The bass response is strong enough to shake you from your chair on a song like “Caution” by Mariah Carey, while the upper range is bright and brassy on the guitar-heavy “Barcelona Nights” by Ottmar Liebert. The complex layers of “15 Step” by Radiohead sound almost three-dimensional. The Sony headphones just sound the best. This is what it’s all about. While you can find a well designed, nice-sounding set of wireless headphones in any given gadget store, but discovering a set that will best block out the stressful clamour of the outside world can be a challenge. Not all noise-cancelling technology is created equally, though active noise cancelling (ANC) is definitely what you should look for. All of the headphones we tested use ANC, some of them to more effective ends than others. While there is a somewhat scientific way to measure noise cancelling in a pair of headphones—it involves specialised sound equipment, like audio-spectrum analyser software and an ear-and-cheek simulator—we opted for a real-world simulation. This involved setting up a speaker array and blasting aeroplane noise at a test subject (me) wearing the different models of headphones and then increasing the decibel level of the noise until it became audible. While some headphones could barely block the noise at a very low volume, the leading sets could fend off a quiet roar. In the end, the Sony and Bose headphones held up the best. It’s worth pointing out that both of these headphones include atmospheric pressure optimising technology that ensures the noise-cancelling adjusts properly if you’re on an aeroplane. But faced with a loud blast of aeroplane noise, the Sony set stayed just a little bit quieter than the Bose. It’s not super common for one gadget to win all three battles in Battlemodo. In this case, the competition really was close. In the design and noise-cancelling battles, the Sony Headphones just barely edged out the Bose. They do fit better and cancel more noise—for sure. But Bose is a formidable competitor. It was the sound quality battle where Sony really shone. We even did a series of blind listening tests, and every single competitor picked the sound of the Sony headphones over not only the Bose but every single other set we tested. So it’s unanimous. Sony makes the very best noise-cancelling headphones.